Roscoe J. Howard, former North American Division (NAD) executive secretary, passed away in Apopka, Florida, on Jan. 21, 2019, after a struggle with amyotrophic lateral sclerosis (ALS). Howard was working as vice president for Missions for Adventist Health System (now AdventHealth) when, in 2015, he was diagnosed with ALS, a progressive nervous system disease that weakens muscles and impacts physical function. He was 64. Howard’s educational shaping started in elementary school in a humble community in Harrisburg, Pennsylvania. He then attended Auburn Academy in Washington, followed by Pacific Union College in Angwin, California, and then on to Oakwood College (now Oakwood University) in Huntsville, Alabama, for a short stint. He earned a masters of divinity from Andrews University in Berrien Springs, Michigan, and a doctorate of ministry from Fuller Theological Seminary in Pasadena, California. Howard began his ministry as the pastor of a two-church district in Oak Harbor, Washington. An African-American pastoring two Caucasian congregations was almost unheard of 40 years ago. Then the Lord took Howard to pastor the largest African-American congregation in the Pacific Northwest, Emerald City Seventh-day Adventist Church, located in Seattle, Washington. Though drastically different, Howard excelled in both of these diverse assignments, leading members into a deeper relationship with Jesus Christ, and growing the congregations at the same time. The North Pacific Union Conference (NPUC) called him to the union to serve as the Youth director and vice president of Regional Affairs. As Howard served on various committees around the division and spoke on issues in an articulate, intellectual, and well thought-out manner, it didn’t take long for the recognition of his gifts to spill out beyond the borders of the NPUC. His next shaping came through the ministerial assignments that carried him from the west coast, across the country, to the east coast. The Mid-America Union called Howard to serve as the executive secretary of its territory. As he continued to grow and demonstrate his administrative prowess, the NAD asked him to serve as the executive secretary for the division. Having served in this capacity for several years, the Mid-America Union Executive Committee took a surprising step and asked Howard to return to its field to serve as the president. Howard said yes. 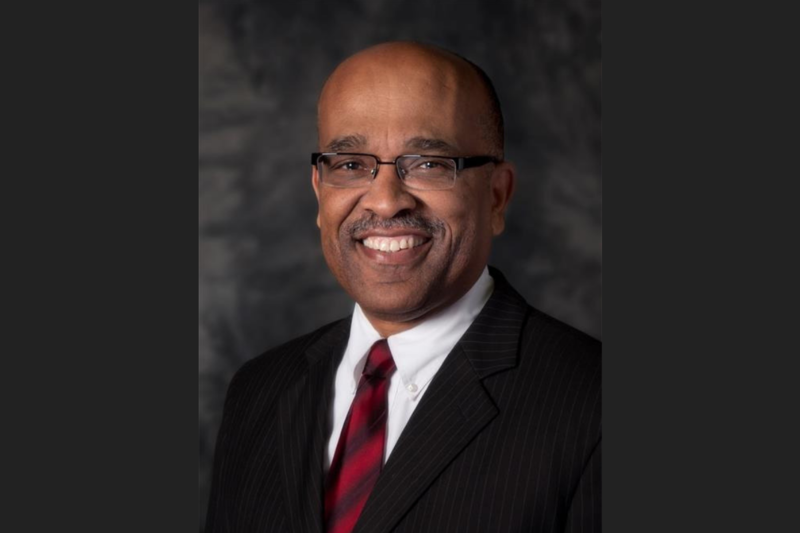 Howard served as president of Mid-America Union for a relatively short period of time when he was asked by Adventist Health System, located in Orlando, Florida, to serve as vice president for Spiritual Wellness. He accepted that call late in December 2010, and served with distinction, dignity, and creativity until struck with ALS. Howard took on this disease as he did all of his assignments: with courage, faithfulness, and an unshakable trust in God. Howard is survived by his wife, Osceola, and children, Heather and Seth. A memorial service is scheduled for 10 a.m. on Sunday, Feb. 10, 2019, at the Forest Lake Seventh-day Adventist Church in Apopka, Florida. In lieu of flowers, donations may be sent to the Oakwood University Alumni Association Greater Orlando Chapter at 3653 Rochelle Lane, Apopka, Florida 32712. This article was written by the North American Division Office of Communication with G. Alexander Bryant, executive secretary of the NAD, and originally appeared on the NAD’s website. Image courtesy of the NAD.